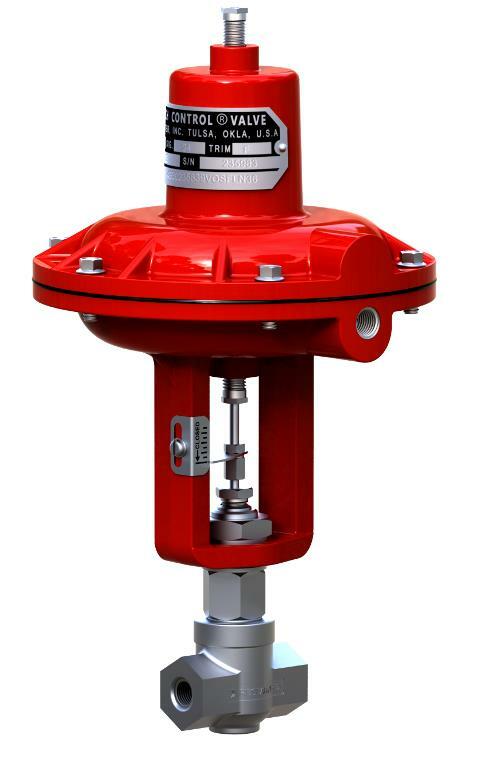 The SMV has performed in some of the world’s most demanding applications. 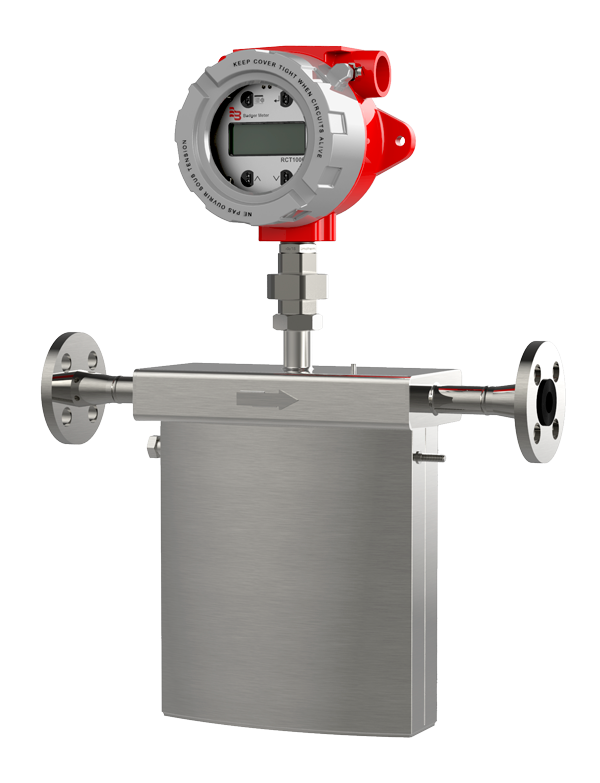 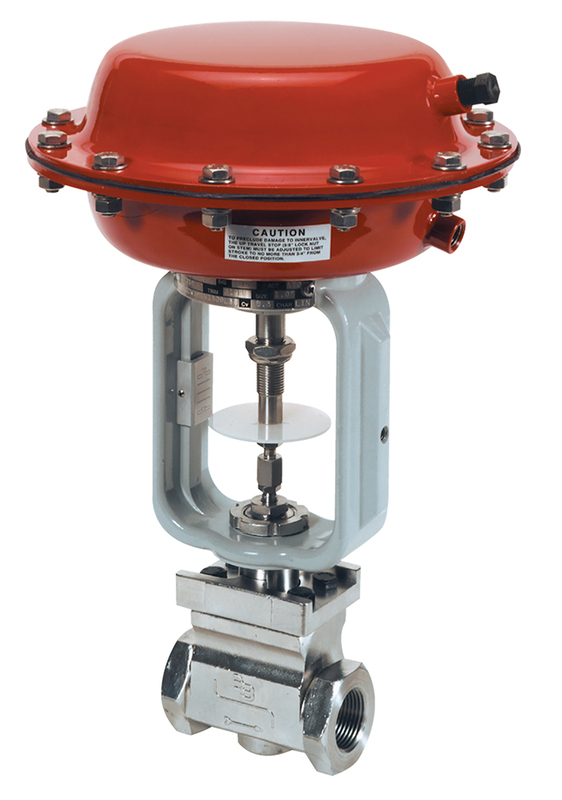 If your application requires critical control of liquid, gas or steam, your choice of control valves is one of the most important decisions you will make. 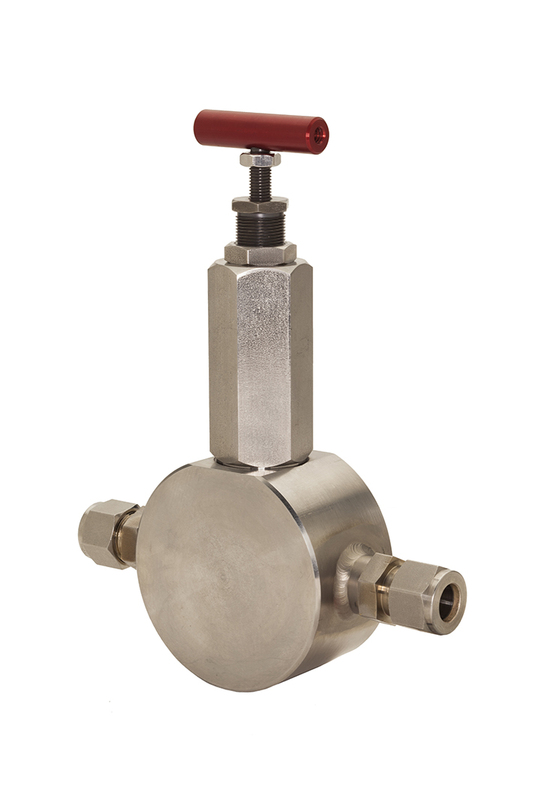 The Type SMV/Manual valve is available with interchangeable trim sets and threaded bonnet for quick disassembley. 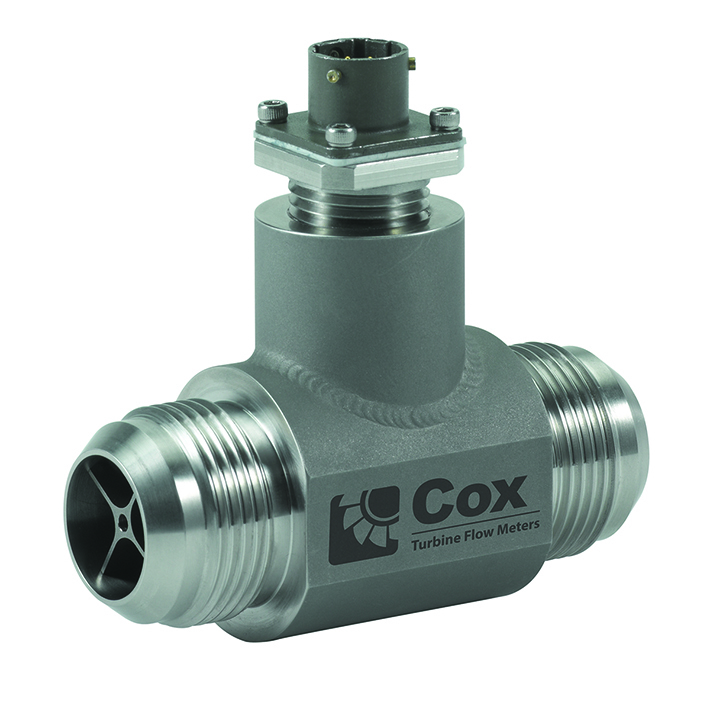 The trim characteristics for this valve are linear, equal percent, quick open or double taper and it has TFE chevron packing and anondized aluminum tee-handle.